Looking for a business telephone system but not sure where to start? Our telephone system is guaranteed to deliver a better level of customer service to your clients. 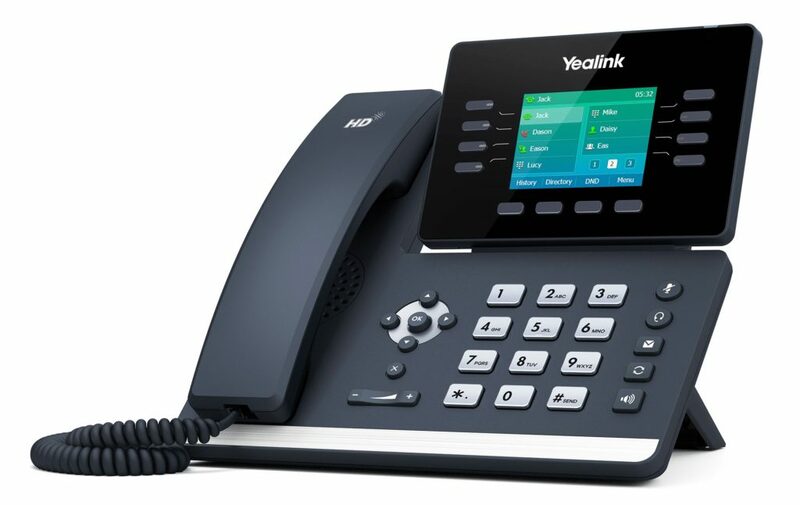 It has the intelligence to route your calls in the most cost effective way possible. 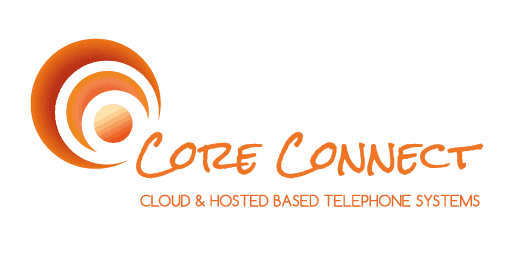 At Core Connect we have over 100 years of expertise and experience installation and maintaining business telephone systems. So our cloud solution is packed with all the features of an Enterprise PBX without the cost of one! Tell me about some of the features! We can provide automated attendant, voicemail with voicemail to email functionality, single extension access to any device, mobility applications for laptop, smart phone, or tablet, and an online portal for easy configuration of the system all as standard. Our call centre and call recording solution can be turned on at any stage simply and easily, without the need for additional hardware. So if you do business over the telephone, and would like to see a reduction in costs and an increase in sales, take action and call us now. We are helping businesses, like yours, to achieve their objectives every day. Call +353 1 6510699 to take advantage of this exclusive offer before its too late! Click Here for More Bundle Offers! All of the above for a Total Once Off Investment Including Installation and Training of Only €2,195 + VAT! I was thrilled to deal with some-one like Jim who understood my requirements from the very first conversation. What I thought would be a tedious task turned out to be one of the most straight forward processes thanks to his knowledge & efficiency. My telephone system was installed on time & without any complications. I will definitely be getting in touch with Jim again for his advice, service and optimistic approach. His recent follow up call to ensure that everything was running well and ensure I was happy with the system only reaffirms my confidence in him and the team at Core Connect.